Buy sell or trade vintage and used automobiles with confidence! 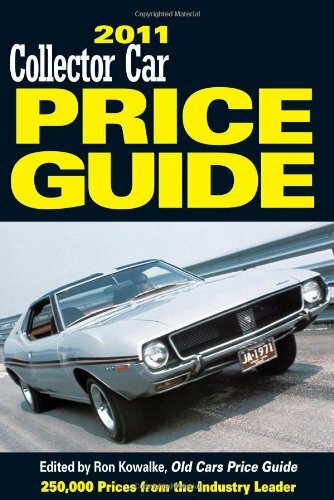 The 2010 Collector Car Price Guide gives you over 250,000 values for 146 car and truck makers from 1899 to 2002. It’s compact, comprehensive and uses the trusted Old Cars Weekly 1-6 vehicle rating scale to provide accurate, up-to-the minute values.